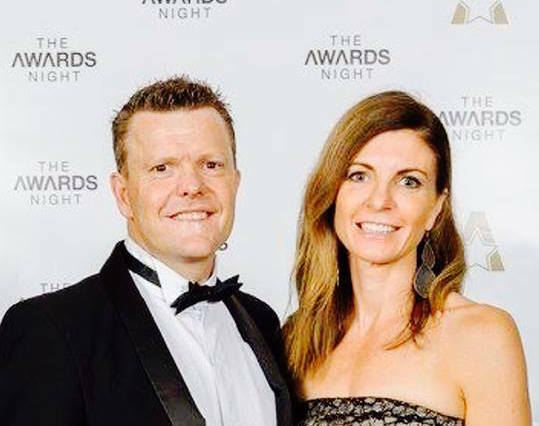 Canberra couple Matt and Jodie Peden will donate money refunded to them for a parking ticket issued outside the Emergency department while Mr Peden was suffering from a heart attack last year to the Independent Property Group’s charitable foundation. Realising the gravity of the situation as he drove himself to hospital in the early hours, Mr Peden parked as close as possible to Emergency, scoring a parking fine in the process. He survived the initial heart failure but spent six weeks in hospital, three here and three in Sydney, while Mrs Peden juggled her work commitments with caring for their young family. Despite sending paperwork proving Matt’s health emergency was underway at the time the fine was issued to the Infringement Review Office, Mrs Peden lost her licence over the fine at one point as the vehicle was registered in her name. She was then forced to pay the infringement notice in order to have her licence reinstated. Our story on the Pedens’ parking ticket debacle attracted more than 33,000 views on Facebook last week, as Canberrans shared their thoughts on the family’s predicament, describing it as “a bloody disgrace”, “absolutely disgusting”, “outrageous”, “narrow-minded” and symptomatic of “ridiculous bureaucracy”. Another, Nicole Woodhouse, described the situation as “a no brainer”. “There should be flexibility around actual emergency situations such as this,” she wrote. Mr Peden said his wife’s battle with the Infringement Review Office had been about what was fair rather than about the money, but as the ACT Government had agreed to refund the cash, the Pedens would donate it to the Independent Property Group Foundation. The foundation works with and supports organisations in the region including the Yellow Van, Boundless Canberra, the Canberra Hospital Foundation, the ACT Down Syndrome Association and St John’s Care. 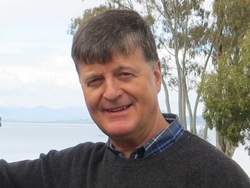 Mr Peden has owned and operated the Independent Property Group’s Belconnen branch for more than two decades. “I would like to advise that a refund for the above mentioned parking infringement has been approved as of 16th of March 2017 … Access Canberra has approved a refund to be made to the registered operator of the infringing vehicle, being yourself,” the email reads. Mrs Peden has told the RiotACT she will pursue the matter no further. “The record would either be mine or Matt’s so it’s not really a concern,” she said. “In the end it wasn’t really about the money, although it obviously was to start with. As for her husband’s recovery, she said Mr Peden was on the mend. “His heart function has improved significantly which we are thankful for although he will always suffer from the effects of heart failure,” she said.